Arthur Kinnaird's extraordinary life and crucial contribution to the formative years of football is revealed in First Lord of Football. To buy a signed copy, simply click on Add to Cart for secure online payment. The book costs just £9.99 post free in the UK. 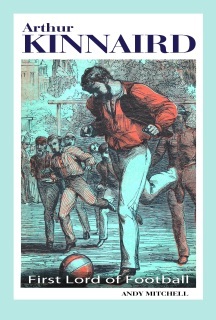 Andy Mitchell's original biography contains extensive new research on early association football. 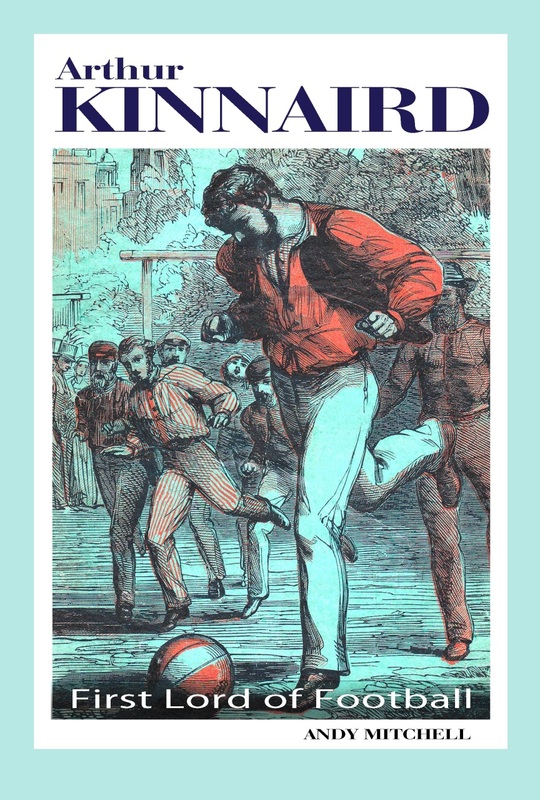 "A fascinating biography of a unique footballing personality"
"Andy Mitchell has done it pretty well"
The oldest letter in existence arranging a football match, from 1859. The oldest known football programme, from 1873. For payment by cheque, worldwide shipping costs, signed dedications, or any special requests, please fill in the contact form and I'll get right back to you with further information.